The chances are that if you have found this page, you are in the right place and looking for a bad credit mortgage broker. Have you had a mortgage application declined? 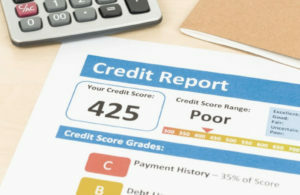 Have you got some adverse credit history and/or a low credit score? Why use an Bad Credit Mortgage Broker? If you want a result and not just any result but a competitive rate for your specific credit circumstances a Bad Credit Mortgage Broker such as Mortgage Success is your best option. A high street lender is not the right lender for someone with adverse credit. You will never get to speak to an underwriter who makes a decision and 99 times out of 100 they will only give you a generic application rejection letter which is of no real help to you. Being a whole of market mortgage broker, and one that specialises in complex and adverse credit cases we have open lines of communication with the most lenient mortgage lenders in the UK. Ones who will listen to the cases we present and consider the circumstances behind each adverse credit mortgage application. 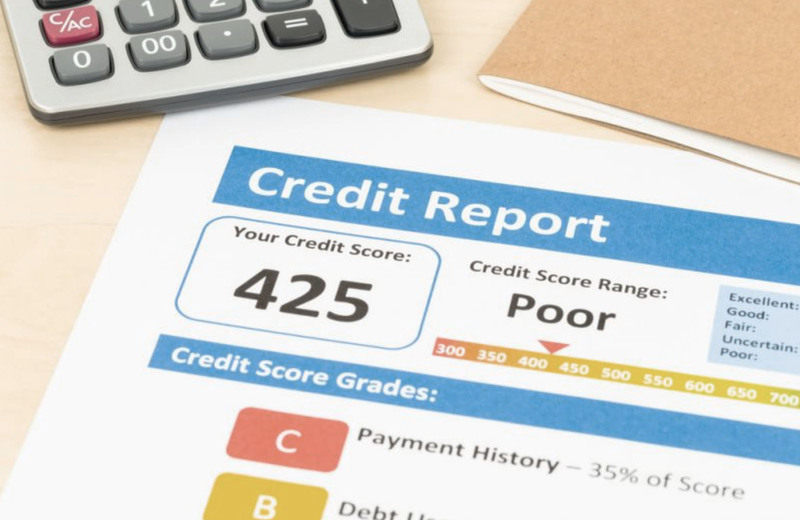 Whilst there are similar scenarios that can result in adverse credit and a low credit score those reasons are obviously personal to you but the sad truth is that most lenders will simply not look beyond the numbers to what those reasons are. You fit their profile and your numbers stack up, or they dont and the reasons behind those numbers are largely irrelevant for most of the UK mortgage market. This is where a broker such as ourselves can make all the difference. Because we can access the entire market we can narrow down the most likely options for success before we submit your formal application. In many cases we will have direct access to the lenders in question were uniquely, we often have the opportunity to put your bad credit story across. If you just threw caution to the wind and put all your credit on red at roulette you may not be surprised with a lack of sympathy from a lender. Whilst we have never had such a case, we have had thousands of bad credit mortgage applications from people who simply hit a rough patch through no fault of their own. You will be glad to hear that there are more and more specialist lenders out there who will listen to a case put forward from an adverse credit mortgage broker like ourselves. Mortgage brokers have in depth and far reaching knowledge about a wide range of lenders including those who specialise in adverse credit and complex cases. Such lenders are more willing to consider application from those with lower credit scores because they see that your poor history is just that, in the past. Each lender is different and will have their own criteria for who they can help with bad credit but the market has changed for the better in recent years. Whilst it was almost impossible to get a decent interest rate even with one default 4 years old, nowadays things have certainly changed. We have been able to secure very close to high street rates for bad credit mortgages, were the adverse was quite severe and also fairly recent. At Mortgage Success we select from the whole of market, those specialist bad credit lenders who will be more open and lenient to your circumstance and assess your low credit score fairly. Taking a more sympathetic approach to your application such lenders understand that for most people, those missed payments in the past have a reasonable explanation. Its just a case of having the opportunity to present that explanation on your behalf. A Bad Credit Mortgage Broker such as ourselves can save you the stress of applying and being declined by numerous lenders. We will work hard to find the most appropriate lender for your circumstance to give you the best chance of securing the loan you need and at an affordable interest rate. For a no obligation confidential discussion drop us a line and we will call you back. Previous Post:We are 5 years old today!